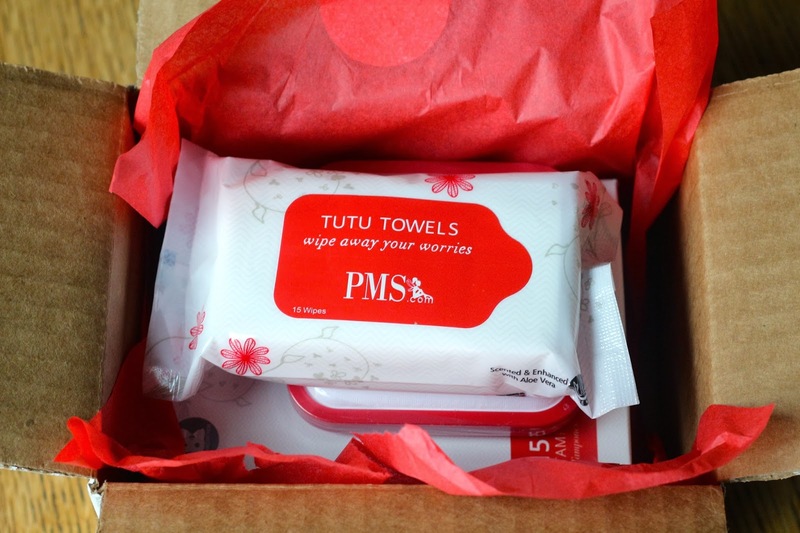 PMS.com is a new subscription service entering the world of time of the month subscription boxes. 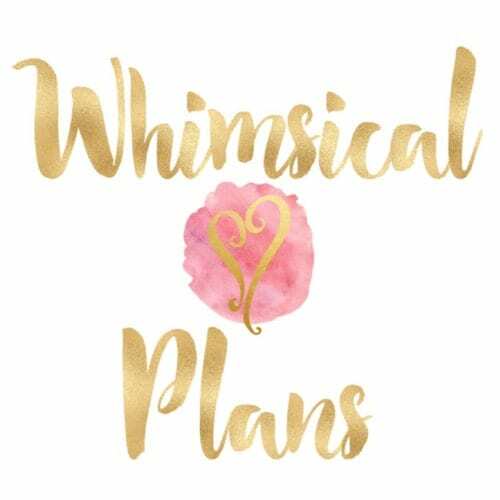 I was hesitant to do this review, but right now you can try their service for free for the first month, and well, I couldn't say no to that! Plus, I have some thoughts about this subscription, mostly good, but some bad. I was really impressed with how quickly this arrived! I got it in 2 days, from Ohio to California, and it was sent via USPS. The box is very discrete, it's a cute little box with just some of these fairies stamped on the sides. Nothing that screams, "there are feminine hygiene products in here!" which I liked. When you open it, it's got the cute little fairy sticker and it's all wrapped nicely in red tissue paper. Everything as it was packed in my box. Tutu Towels - How cute is the packaging, amirite? Their website says these are unscented, but the package says scented. They do indeed have a smell, but it's very subtle. Hints of lavender and aloe vera. It would be nice if they offered a choice of scented or unscented for their regular subscribers. 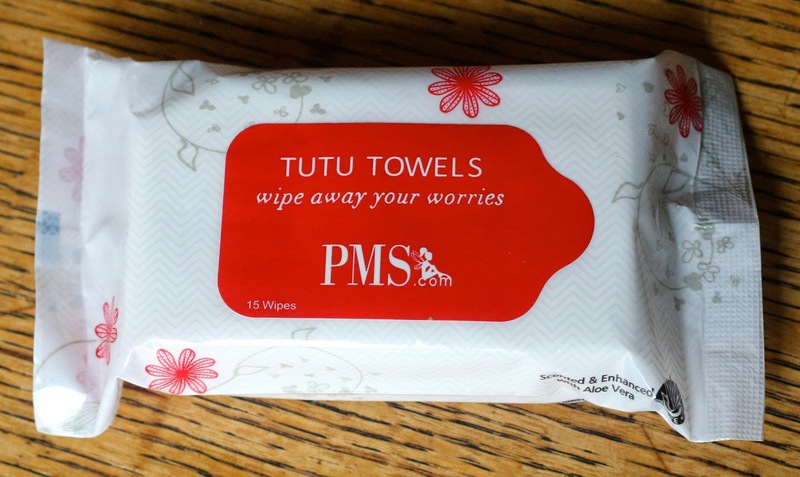 PMS Pain Relief - This is so cute, I'm going to throw these in my purse. 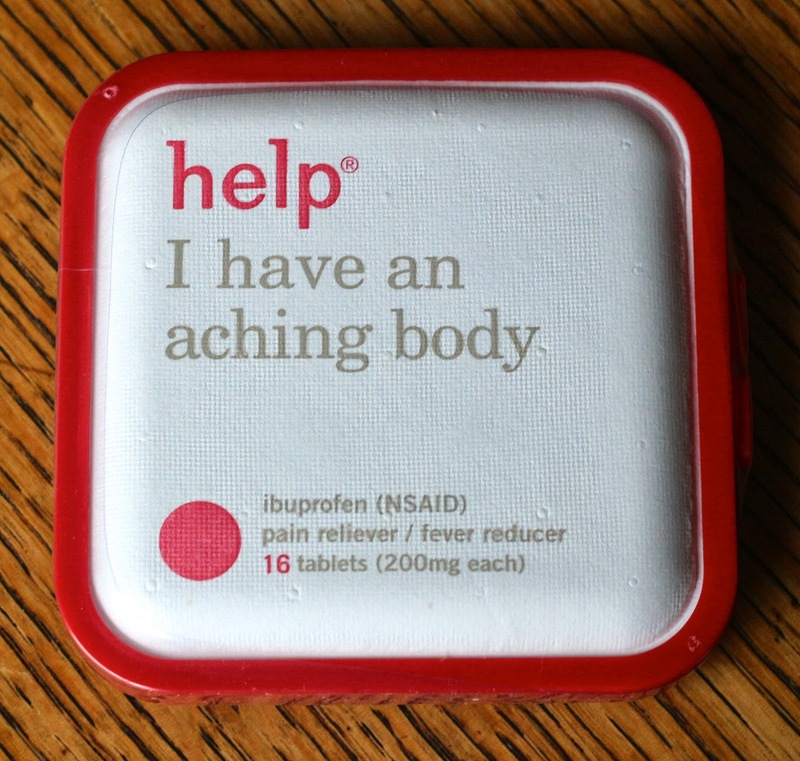 It opens up to a bubble foil with 8 sets of 2 tablets each. Regular Tampons - I think this is the only thing that could be changed about their service. They tout on their website that they don't have supers, as if that's a good thing. Some ladies need the super tampons! If they only carry regulars, they could potentially be losing customers. Also no pads. I don't use them, but some ladies do! Don't discriminate ladies for their feminine hygiene product preferences! 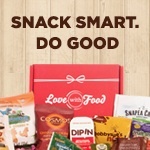 PMS.com has a little survey to fill out when you sign up about snack preferences when you're PMSing. They say they may include little treats with their boxes in the future. I think if they had other tampon absorbencies, and the treats I might subscribe. I've seen other time of the month subscriptions that let you pick and choose what you want, because they carry multiple brands. 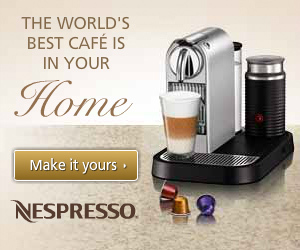 PMS.com seems to be actually having these products manufactured or ordered specifically for their company. Everything is branded PMS.com. PMS.com is offering the first month free to any new subscribers, no code needed, and you can cancel anytime on the website. Normally, this subscription box is $15 a month, and comes with 15 regular tampons, 15 wipes, and 16 ibuprofen tablets. It's kind of expensive for what you get. 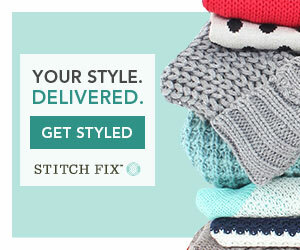 I don't think I would subscribe to this, but getting the free first month was a great incentive to see what they offer. In comparison, Bonjour Jolie, which is one of the original time of the month subscriptions for $16 a month, sends you a special gift, bath and body pampering items, specialty teas and drinks, artisan confections, 25 feminine products of your choice (you can mix and match what you get each month), feminine wipes, and Advil by request. Sounds like a better deal to me! 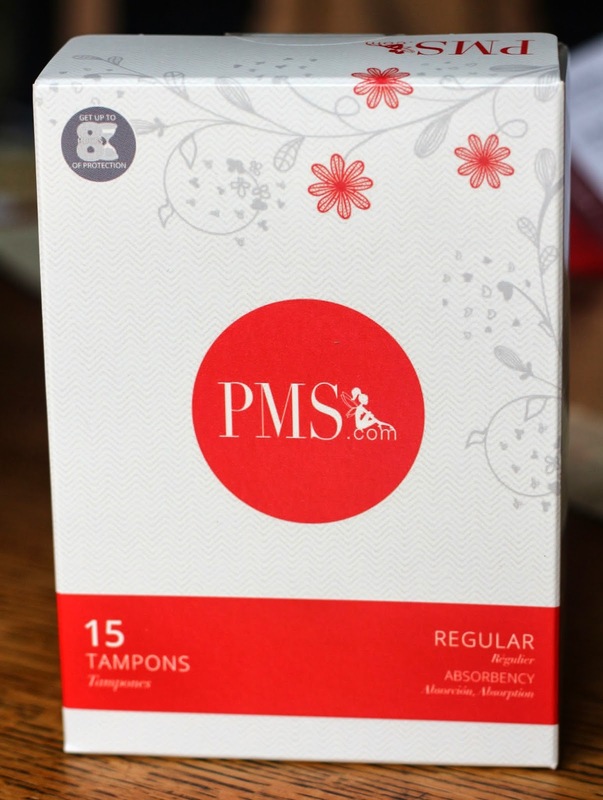 Did you try the PMS.com free trial? What did you think of the service? $15 for wipes, advil, and regular tampons? UMMMM no. Did they just open this month or something? Do they have plans to make super, superplus, and ultra too? Or do they think all women only use regular? I have really bad periods, so regular is useless for me. What where they thinking? I am curious about your other period box review, that one looks like a better deal, and they have like every brand, so thats cool. The other box is called Bonjour Jolie. I've never subscribed and haven't reviewed them, but I've heard good things. Much more selection and they include other fun things.